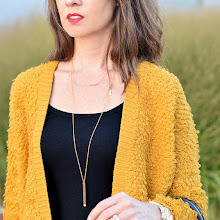 Today kicks off a new series on The Blended Blog. 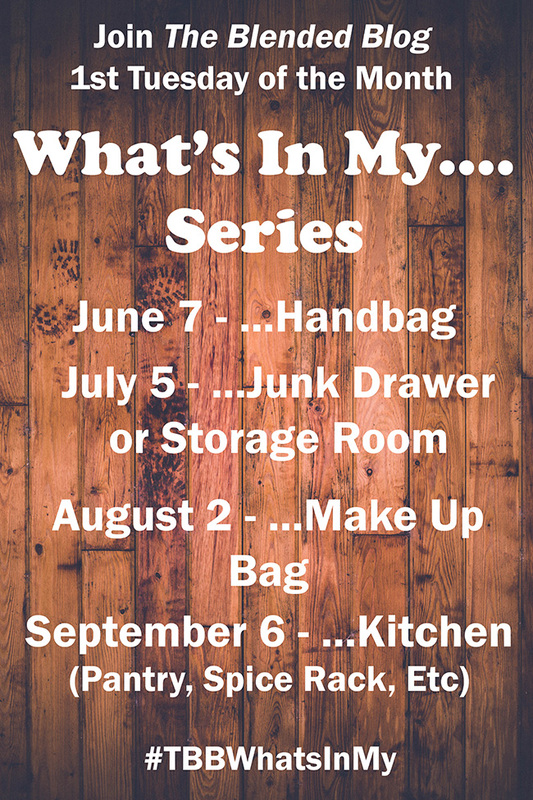 Have you ever wanted to know more about us and find out what we may be hiding hoarding in our storage closet at home or what we can’t live without in our handbag - then, you will want to check out this new series. 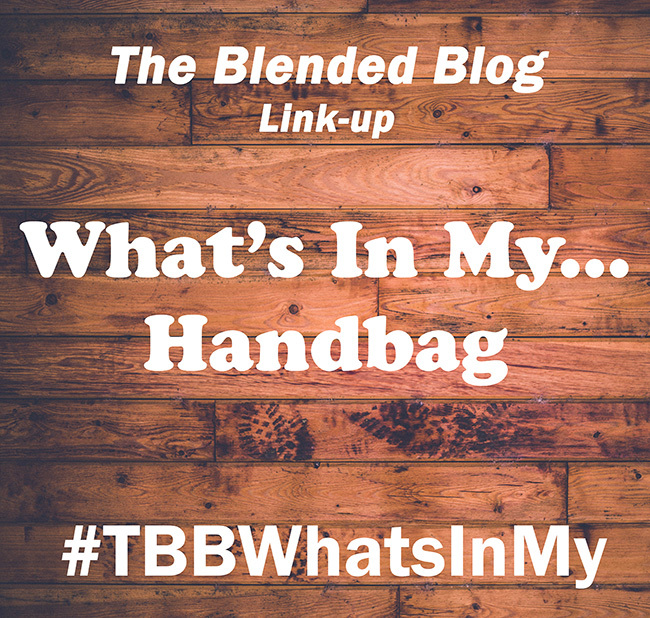 The first Tuesday of each month four Blended Blog contributors will be sharing — What’s in our… kitchen, handbag, junk drawer (or storage area), or make up bag. The topic for today is “What’s in my... HANDBAG”. 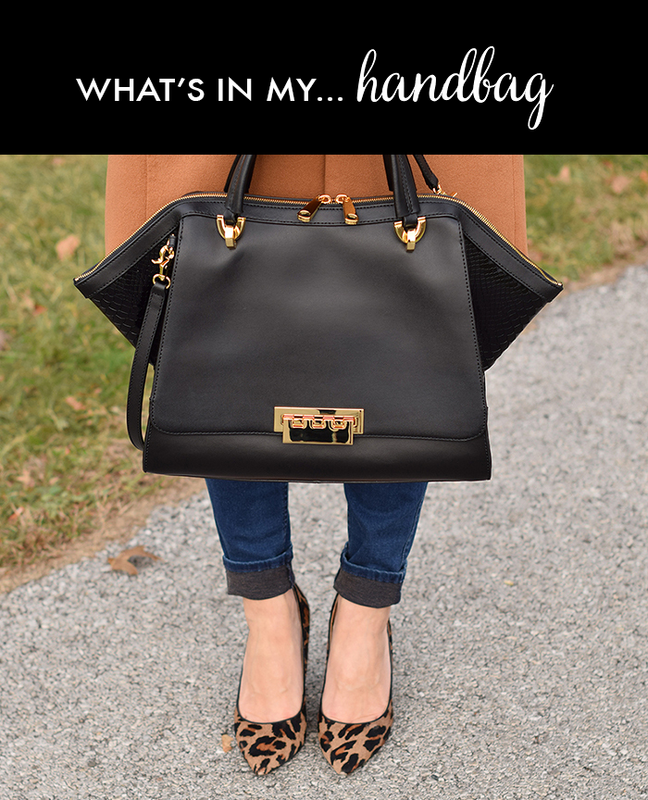 To begin, hop over to Lisa from Daily Style Finds to find out what is in her handbag. 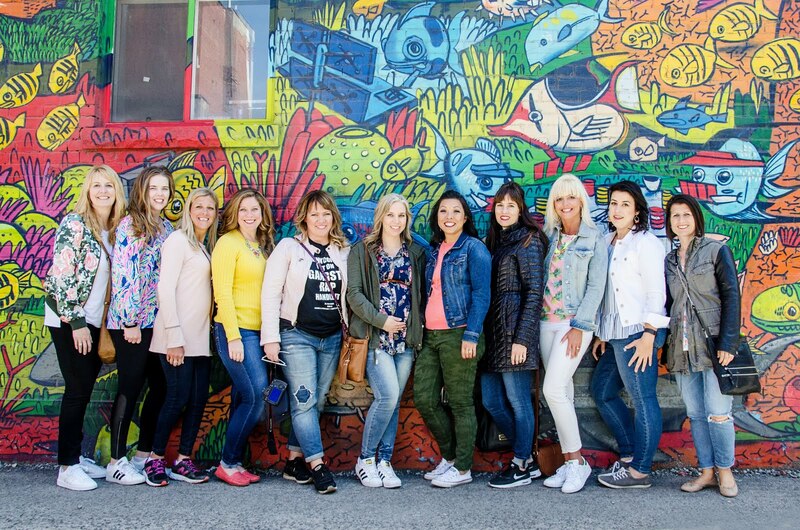 And, just so you know what is coming up - here is the upcoming schedule.